This content is provided by Thomas Zivny. 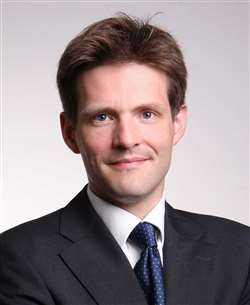 Thomas joined Cerha Hempel Spiegelfeld Hlawati in 2004 and is a partner since 2008. He is primarily active in the field of capital markets, project finance, healthcare and corporate law.